A fter five successful seasons, the hit UK show Catchphrase is back again for Series 6. The show, produced by STV and airing on ITV, features host Stephen Mulhern asking contestants and audience members to ‘say what they see’. 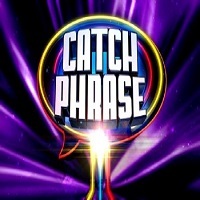 Players compete to guess familiar phrases hidden in animated clues, and one contestant will go through to the ‘Super Catchphrase’, for the chance to win thousands of pounds in cash! eTribez is running the show’s online casting, which ends on October 17th, 2017. For a look at the eTribez casting URL, see: https://stv.www.etribez.com/a/stv/catchphrase6/welcome. And for the ITV ‘Be on TV’ link: http://www.itv.com/beontv/shows/catchphrase6. E very woman could use a great new outfit to spruce up their wardrobe. 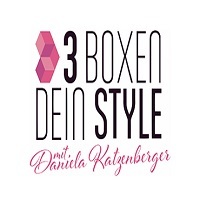 That’s the idea behind 3 Boxen Dein Style, the new concept show airing on the RTL2 network, and produced by Endemol Shine Germany. With eTribez running online casting for the show, fashion-challenged applicants can turn to German reality TV personality Daniela Katzenberger and a team of experts – who will join forces to give applicants a fresh look for their wardrobe…and then test out their new clothes for their family and friends. The show is set to air by the end of 2017. For a look at the eTribez casting link, see: https://esgde.www.etribez.com/a/esgde/fitb/welcome2. 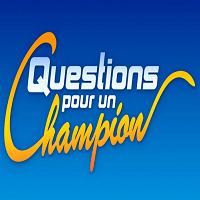 e Tribez and FremantleMedia France are helping launch audience participation for Questions Pour Un Champion, a French game show to be broadcast on the France 3 network. On the show, four candidates will compete in three successive rounds, to answer general culture-based questions. The lowest-performing competitor will be eliminated at the end of each round, with the champion declared after winning the last round. Samuel Étienne will host the show. The campaign is part of eTribez’ Audience Management, an efficient tool for automatically managing live audiences and ticketing for TV shows. For a look at the eTribez audience link, see: https://fmfr2.www.etribez.com/a/fmfr2/qpucaudience/welcome. 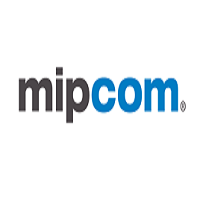 F rom October 16-19, 2017, eTribez will be attending MIPCOM, in Cannes, France. MIPCOM is the world’s entertainment content market – where each year, the largest industry players come to Cannes to form important connections and groundbreaking partnerships.